Popular streaming platform, Netflix, recently stated what they think about Marvel’s Avengers: Infinity War’s villain, Thanos and it is pretty… villainish. While talking about the film, the streaming service described Thanos as an “Intergalactic Sociopath”. 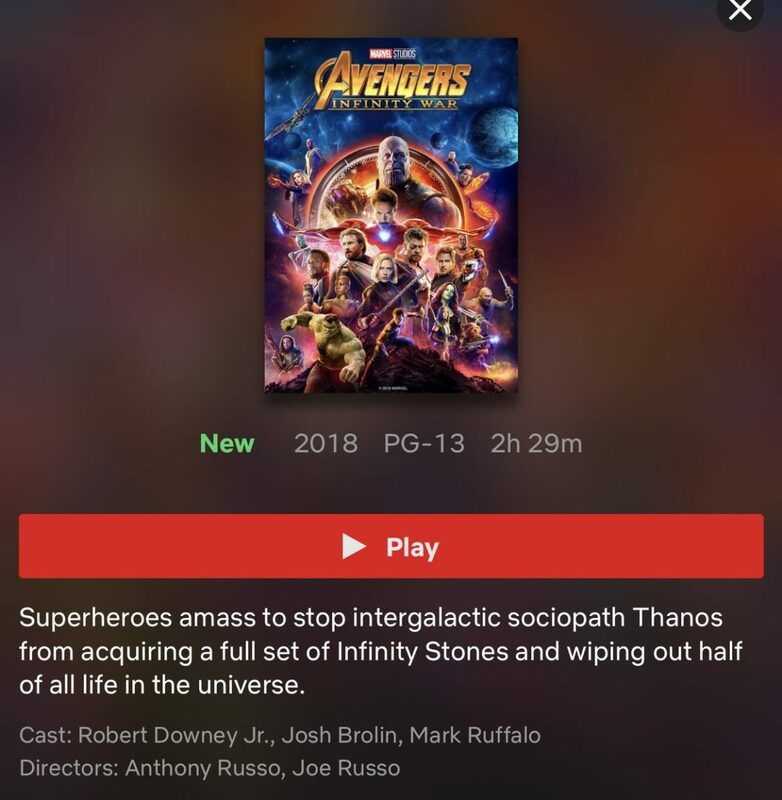 “Intergalactic sociopath” is a bold description choice for Thanos, Netflix.